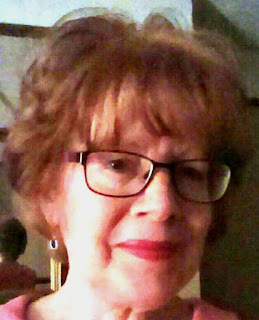 It's my great pleasure to interview fellow Joffe Books author, Helen Durrant. Helen is the author of seven books in the 'Calladine & Bayliss' series - Dead Wrong, Dead Silent, Dead List, Dead Lost, Dead & Buried, Dead Nasty - and the latest - Dead Jealous. Also available are three books in the new 'DI Greco' series - Dark Murder, Dark Houses and the latest - Dark Trade. 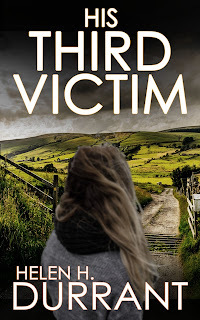 Her latest novel, 'His Third Victim' has just been released and is the first in a new series. Helen, thank you for letting me interview you! I have always ‘dabbled’, even as a child. But I didn’t start seriously until I retired from my full-time ‘real’ job. My first novel was ‘Dead Wrong’ – by the time Joffe Books published it I had written three books in the Calladine & Bayliss series. My title for the first one was ‘Handy Man', but this was changed. The book was thoroughly edited, given a brand new cover, and re-launched. It was far more successful than I imagined it would be – a big surprise to me. 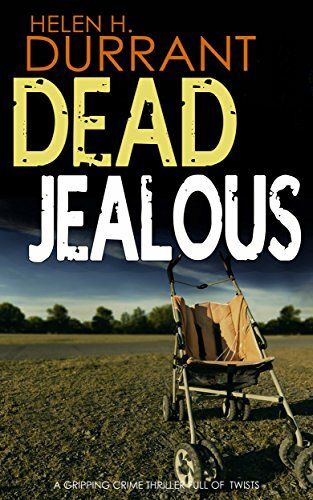 Your novel, “Dead Jealous” is the seventh novel in your Calladine and Bayliss series. What prompted you to write the series? Give me a flavour of who Calladine and Bayliss are? My books always start with a name – for the first series it was ‘Calladine’ – I’ve no idea where it came from! I wanted to write crime and it seemed reasonable to set things where I live and had worked. I live on the fringe of Greater Manchester, so the landscape is varied. There are vast areas of hills and moorland, but also the back streets of the towns and around Manchester itself. Calladine, like me, comes from round here. He knows the people and the area. He loves his job, and has always worked hard. He achieved the rank of Detective Inspector but doubts he’ll go much further due to age – he is in his early fifties. He also had a gangster cousin, now dead. He lives in a stone cottage, in a terrace of similar properties, where he has lived all his life. He was born just a few houses up. Calladine does not have much success with women. Women find him attractive, but the job and his lack of commitment soon put them off. The one woman he truly loved was shot dead on the orders of his cousin. 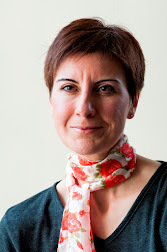 Sergeant Ruth Bayliss has worked with Calladine for many years. She trusts him absolutely and him her. They are good friends and can confide in each other. Ruth lives with her partner Jake, and their infant son, Harry. You also have another series of books – the DCI Greco series. Tell me more about them? Stephen Greco first appeared in one of Calladine and Bayliss books. They didn’t like each other. Greco is a stickler for detail, goes with facts and not his gut like Calladine. Greco also suffers from OCD. Greco’s marriage had broken down at the start of the series. He is a difficult man to live with. However, he and his wife, Suzy give things another go, for the sake of their six year old daughter, Matilda. Suzy is murdered in book two. Greco is devastated. One of his team, Grace Harper, is keen on Greco. 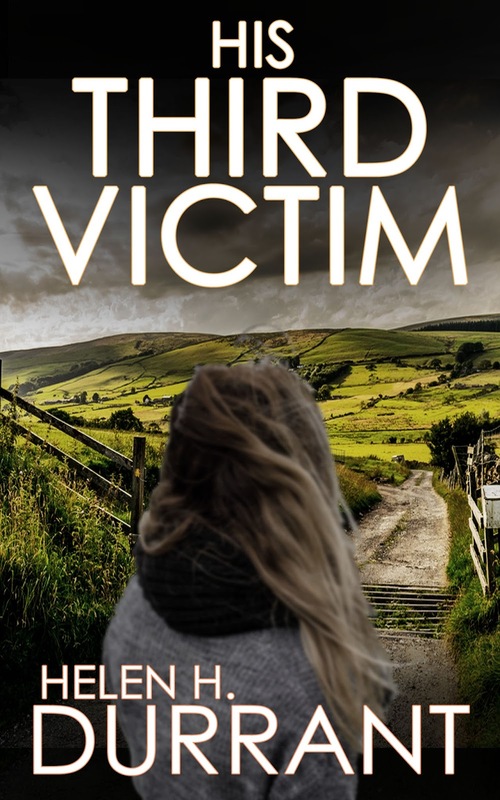 In book three, after a drunken night while following up a lead in Brighton, she has her wicked way with him and ends up pregnant. That is the state of play as we go into book four. Greco has been promoted to DCI and has transferred to Manchester’s serious crime squad. He has taken a couple of his old team with him. Do you alternate between the two series when you’re writing? Do you write a book in one and then the next book is in the other? How do you decide which series to write for next? I do tend to alternate between the two. While I’m writing one, the next in the other series is taking shape. However, I’ve now got another series to add to the mix, DI Matt Brindle – I like him. It’ll be interesting to see what he gets up to! The writing takes me about three months. None at all – just wonder why I didn’t knuckle down earlier. I write in my conservatory, on the sofa with my laptop on my knee. From here I can look out into the garden and watch the birds too.